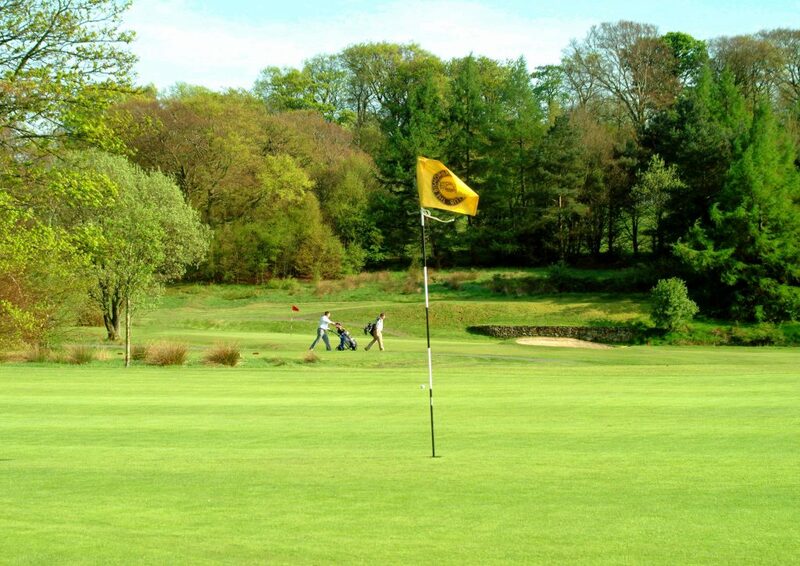 On behalf of the members of The Bishopbriggs Golf Club, it is my pleasure to offer you a warm welcome, via our website, to this fine club and wonderful golf course. 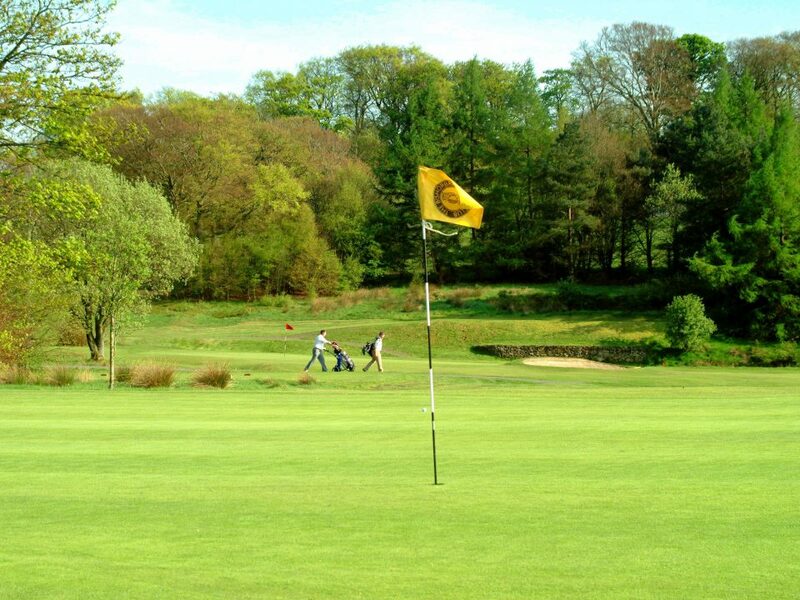 In my opinion the best in the area, our course is a traditional parkland style with a thoughtful design, beautifully landscaped and maintained, to provide the perfect balance of beauty and challenge. 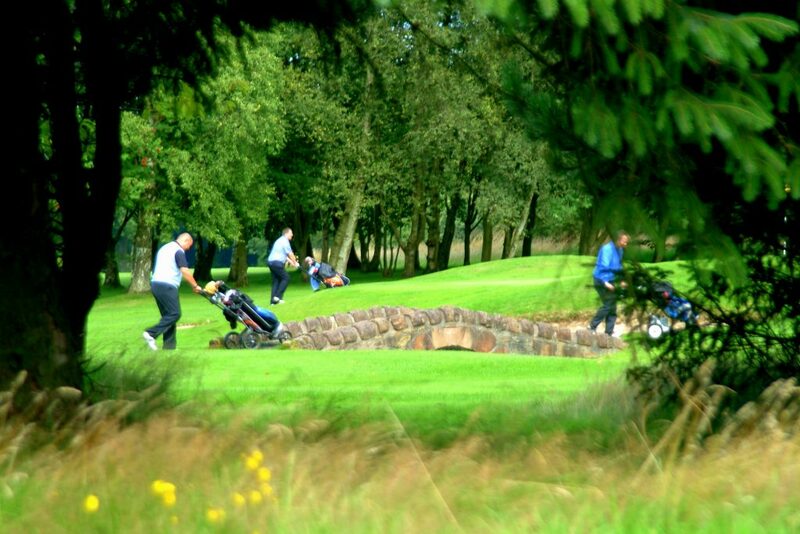 Our unique feature is a largely flat course which presents itself to you on each tee and encourages you to play your best. Our custom built practice area, includes all weather covered bays with mats as well as grass bays and short game areas, is second to none and is one of the benefits we offer which is hard to match and the envy of many. 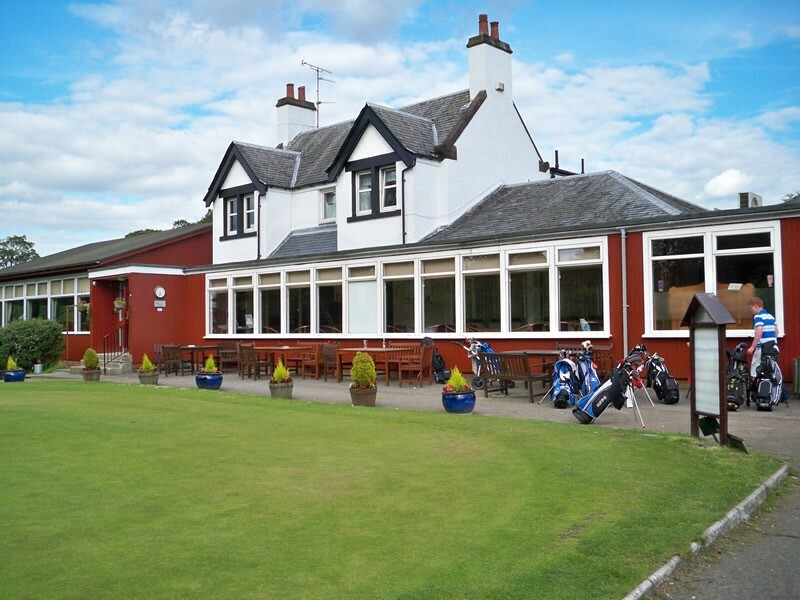 The Bishopbriggs Golf Club has a long history going way back to 1906 when it was founded in its present location. 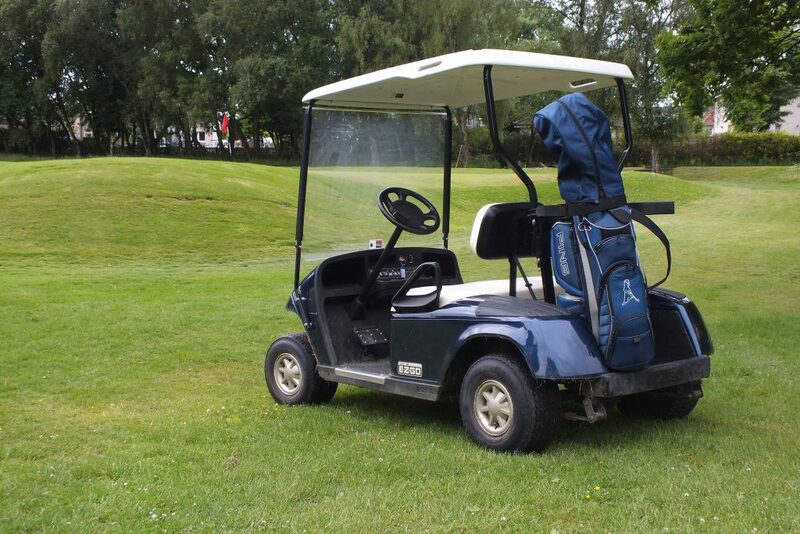 Whether you are a visiting golfer planning a round or seeking more information about membership I hope that you will find the website both informative and interesting. 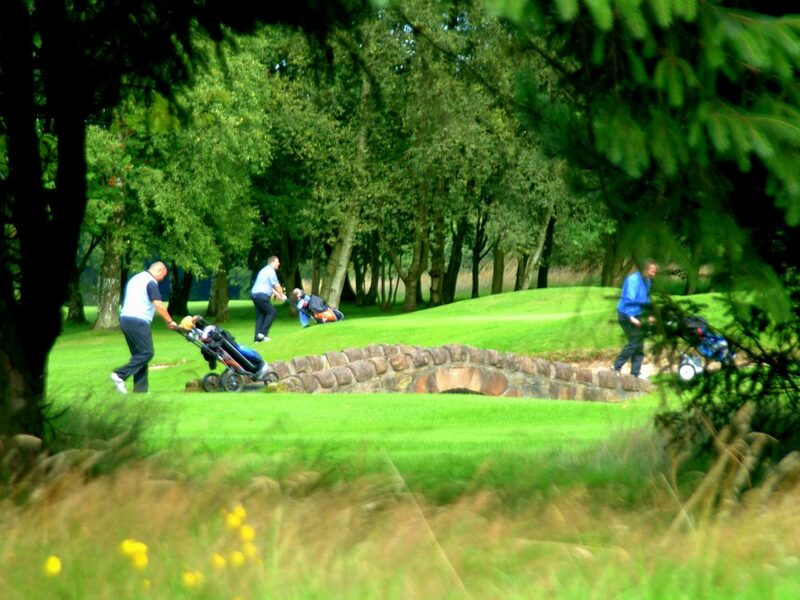 Please refer to “Things you’ll love about our Golf Club” on our website. 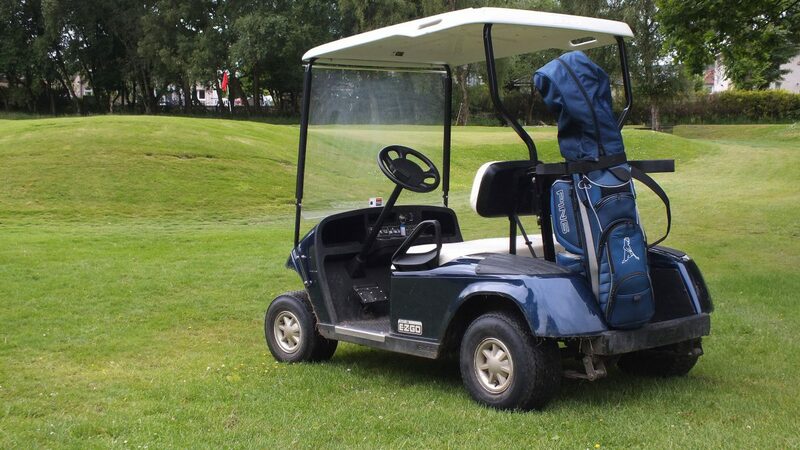 Our course is maintained by our Course Manager, Ian Anderson and his enthusiastic green keeping staff who are continually striving to improve the condition of our course. Our clubhouse commands superb views over the 18th Green and offers excellent facilities for entertaining, dining and relaxing. In addition to the lunch and snacks offered there are set dinner options available. Club House Manager Theresa Bryant and her friendly staff look forward to taking care of you both before and after your game. Please enjoy our club; drop in for a chat, refreshment or membership query and I trust that you will always find a friendly face to talk to. Please note that we have different membership categories to suit varied lifestyles and playing commitment; do ask! Our younger members are fully integrated into the club having their own competitions and coaching programme. Thank you for reading my welcome and I do hope that I may soon enjoy the pleasure of meeting you on the Course or in our Clubhouse.